Highlights: Olivia recently appeared as a social worker in BBC1's 'Eastenders'. She also co-wrote and performed in the critically acclaimed 'Trolley Girls' at EDINBURGH FESTIVAL. A native Northerner, Olivia was born in Keighley and raised in Skipton. 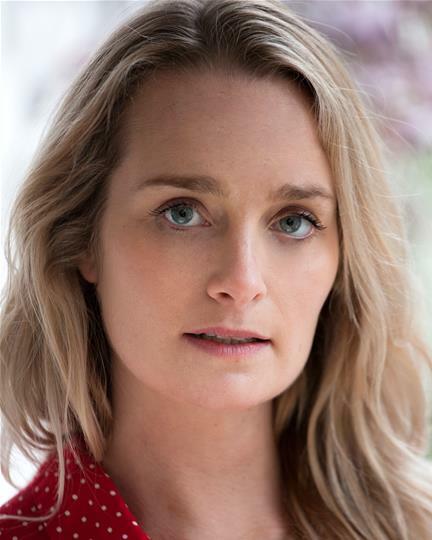 She read Theatre at York St John before taking the two year MA: Screen Acting course at The Drama Centre. Career highlights include playing the social worker in BBC's Eastenders, Jenny in the TV's All Good Things, Urchin in His Dark Materials at Birmingham Rep, and Bartholomeus in Eugene Ionesco’s The Shepherd’s Chameleon for Utopia Theatre. Olivia also co-wrote and stars in a musical comedy stage show Trolley Girls with comedy partner Jessica Forrest. The show which features two Lancashire checkout girls was a sell-out hit at this year's Edinburgh Fringe.